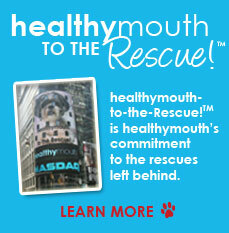 In Canada, healthymouth™ products are sold to pet owners exclusively through their veterinarian. 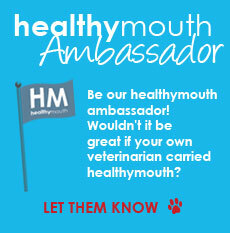 If your veterinarian in not currently carrying healthymouth™, have them contact their regional distributor. 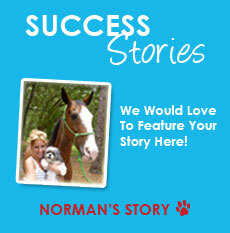 In Ontario, Quebec and Atlantic Canada, that is Fraser Hale, DVM, FAVD, DiplAVDC (toothvet@toothvet.ca) and west of Ontario it is Martin Schiebel, DVM (mgschiebel@gmail.com).